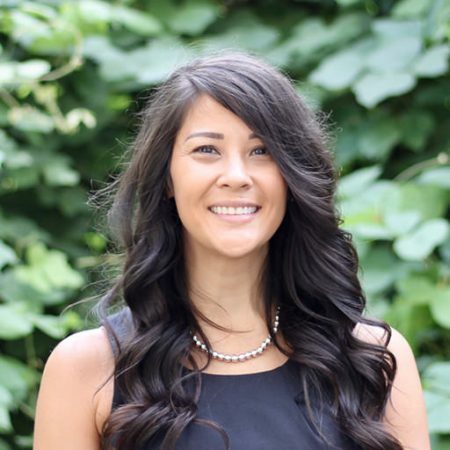 Dr. Aleshia Luu is a native of Pennsylvania, and recently relocated to Raleigh in 2016. She received her undergraduate degree from Shippensburg University of Pennsylvania, majoring in Biology and completed the accelerated program at the prestigious Pennsylvania College of Optometry where she graduated with clinical honors in 2009. After graduation Dr. Luu spent seven years working in ophthalmology where she gained experience in the treatment and management of ocular diseases, including dry eye, glaucoma, macular degeneration, corneal disease, and pre- and post-surgical care of LASIK and cataract patients. She is also an active member of the American Optometric Association and the North Carolina Optometric Society. Dr. Luu is married to Dr. Adam Palo who is a fellow optometrist in the Raleigh area. They have an energetic fur baby named Rocky who occupies their time at home. She enjoys running, cooking, outdoor activities, and immersing herself in family.